Have you been given the task of organizing your office Christmas party? 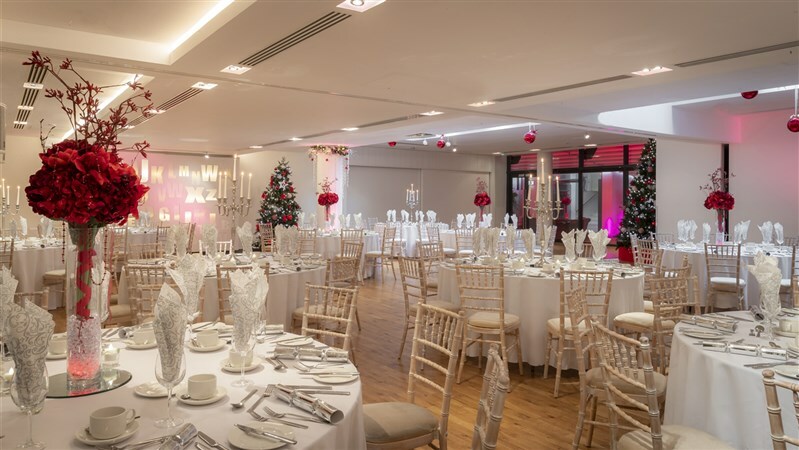 The Morrison has everything under one roof, offering a number of interesting and unusual event spaces and meeting rooms in Dublin city centre, where you can create your own bespoke Christmas party package in the stylish surroundings of a four star boutique hotels Dublin. Our team of experts are on hand to help you every step of the way, whether you are looking for a three course banquet in a private room or something a little less formal in one of the top Dublin city restaurants, we have something to suit everyone’s taste and budget. 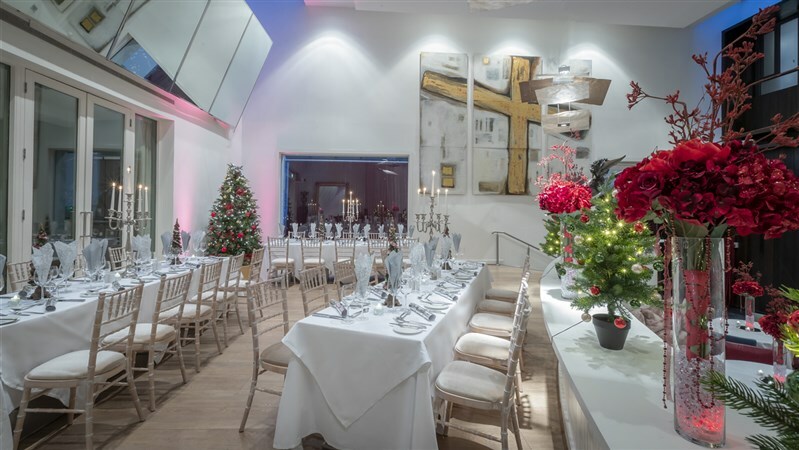 The atmosphere at the Morrison, our exceptional food, drinks of your choice - including the best signature cocktails Dublin has to offer - and a friendly and welcoming team who provide exceptional service, will make your Christmas event an unforgettable and enjoyable experience. 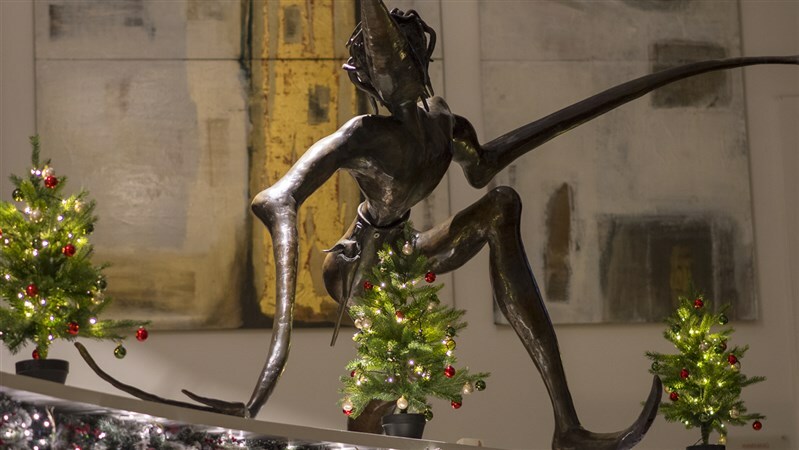 With packages starting from €68.00pp, why not celebrate in style and join us for a Morrison Christmas with a hint of magic…. all in the heart of Dublin City.